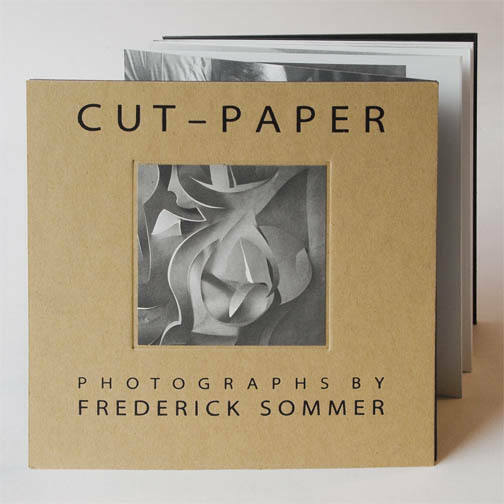 A unique collaboration, in two-sided accordion-book format, with 10 Cut-Paper photographs by Sommer (several previously unpublished), 12 photographs by Jonathan Clark of Sommer working on a cut-paper, and texts by both artists. Printed in fine-quality duotone by The Stinehour Press, in a stated edition of 950 copies (due to a bindery error only about 350 copies were actually made). Published in 2000. Peter Bunnell, Curator Emeritus of the Princeton Art Museum, writes: "Frederick Sommer was one of the most important photographic artists of the last half of the twentieth century. 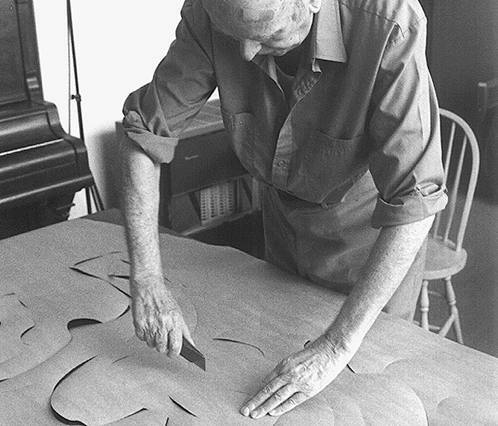 In the Cut Paper images, begun in 1962, his ideas come together in one complicated and extended gesture of spirit and hand—from conceptualization to making the paper labyrinth, to lighting and photographing, and finally, to printing and processing. In this work is both concealed and revealed a sense of mystery that is unique to Sommer. This book, beautifully and imaginatively executed, echoes in its sophistication and preciousness the distinctive emotion evoked by the very best of what he created." The book is 6 by 6 inches, in accordion format printed on two sides. Enclosed in a polycarbonate sleeve with label. 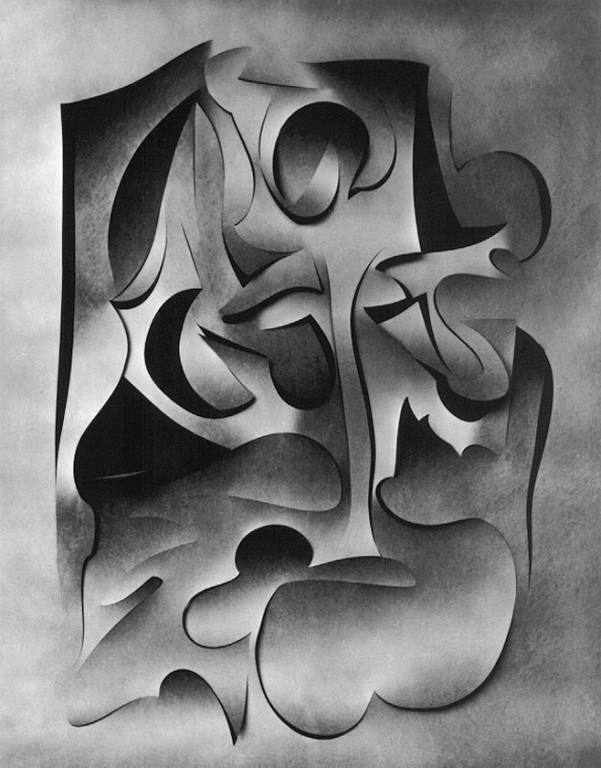 Cut-Paper can be found in many museums and library special collections worldwide. Inquire about availability to purchase.